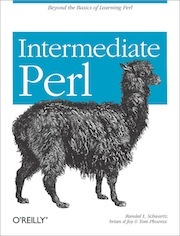 This site supports Intermediate Perl. We’re currently working on an update, due in the summer of 2012. If you want to ask a question, just send it brian d foy, our corresponding author.